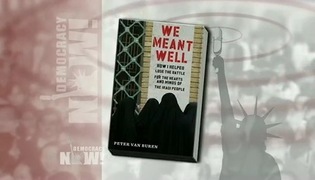 Shows featuring Peter Van Buren | Democracy Now! A 24-year veteran of the U.S. State Department who served in Iraq. 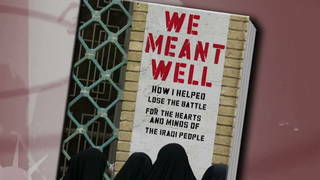 He wrote a book critical of U.S. policy there called We Meant Well: How I Helped Lose the Battle for the Hearts and Minds of the Iraqi People. 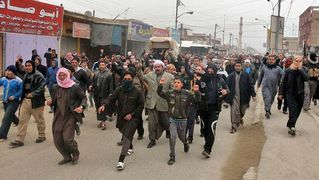 He faced dismissal after criticizing the reconstruction efforts in Iraq.